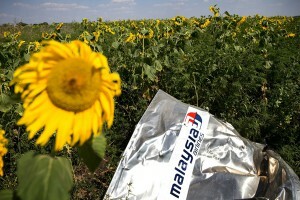 6 things to know about the MH17 investigations. 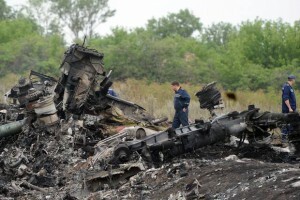 MH17: Why are Russia and Ukraine in conflict? Understanding the conflict that could have caused the MH17 plane disaster.